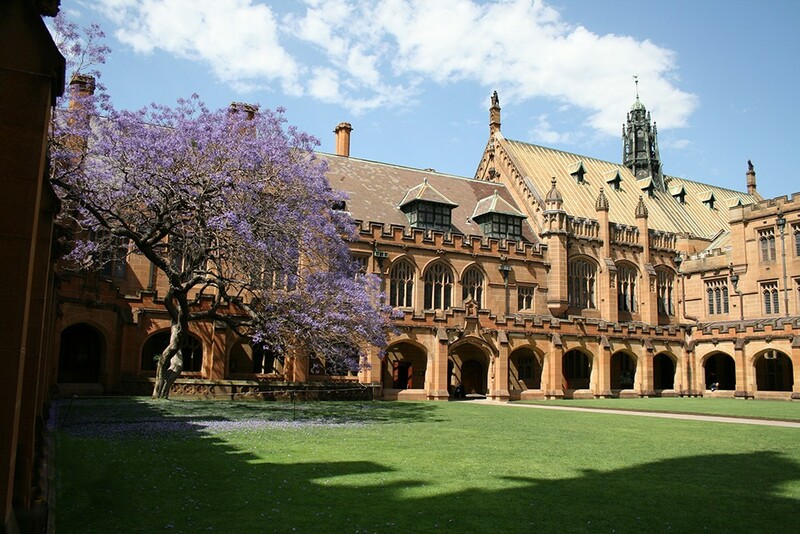 The University of Sydney is offering PhD position in physiology. Candidates are welcome before February 12, 2019.
a. Applicants must have an unconditional offer of admission or be currently enrolled for full-time studies in a PhD within the Faculty of Health Sciences at the University of Sydney. b. Applicants must be willing to undertake research in the field of thermal physiology with an emphasis on developing evidence-based extreme heat policies in sport. c. Applicants must also hold an Honours degree (First Class) in Exercise and Sport Science, or equivalent. e. Applicants must be an Australian Citizen, New Zealand Citizen, or Australian Permanent Resident. f. Applicants must be supervised by Associate Professor Ollie Jay. V. a personal statement which demonstrates their knowledge and experience as specified in Clause 2.d. b. Shortlisted applicants may be requested to attend an interview. For further information, please refer to theTerms and Conditions. Applications for this scholarship can be made through theOnline Application Form.